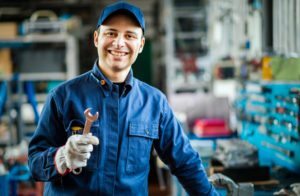 Do you need a dependable vehicle repair shop? Do you need specialized car repair services that cater to a wide variety of makes from well-known to lesser-known automobile manufacturers? 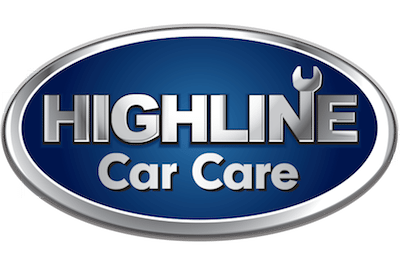 If you are struggling to find a trusted facility for your vehicle’s individualized care, it’s time to give Highline Car Care a try. At Highline Car Care we balance efficiency with experience to create the best option for your auto care needs. Our auto repair shop in Gilbert, Arizona determines the care your automobile requires while factoring in the toll Arizona’s climate takes on the inner workings of your vehicle. We don’t base our vehicle inspections on general manufacturer standards that don’t take into consideration diverse driving habits or weather conditions. Using our 19 or 33 point process, we render a realistic timeline to service your vehicle based on your automobile’s needs. We don’t waste time–we preserve your vehicle’s lifetime! Is your car European-made? Korean-made? Japan-made? American-made? We service domestic and foreign automobiles of all sorts. 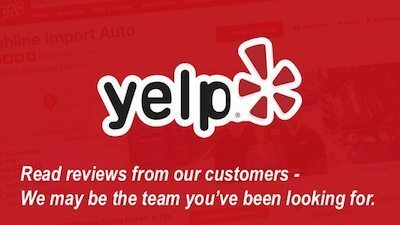 When looking for an auto repair shop in Gilbert, Arizona, Highline Car Care is well-versed in your vehicles repair needs and offers you reliable and timely service. We know you have things to do, promptly getting you a smooth-running vehicle is our top priority. We know what dry climates with intense heat and dusty, rubble roads can do to an automobile’s mechanical stamina, and we know what to do about it. After a thorough inspection of your vehicle, we set you up with in-depth servicing options to prepare you for current and any future maintenance needs that may arise. Preventative maintenance in Gilbert, Arizona is a must-have for your vehicle. We know traveling the highways, and by-ways of Arizona are often bumpy, unpredictable and wearing on your vehicle. Our Highline Car Care staff understands that a dependable vehicle is one of the most essential things in your everyday life. We see each vehicle as an opportunity to preserve our customers’ priceless peace of mind. Our Highline Car Care staff apply expertise to service vehicles from a wide variety of manufacturers. We address the issues that are characteristic to your specific make or model. Schedule an appointment and discover how our efficiency and experience ensures you and your automobile will be back on the road again in no time. Look at All of The Services We Offer! Browse the repair and maintenance services we provide at our shop!